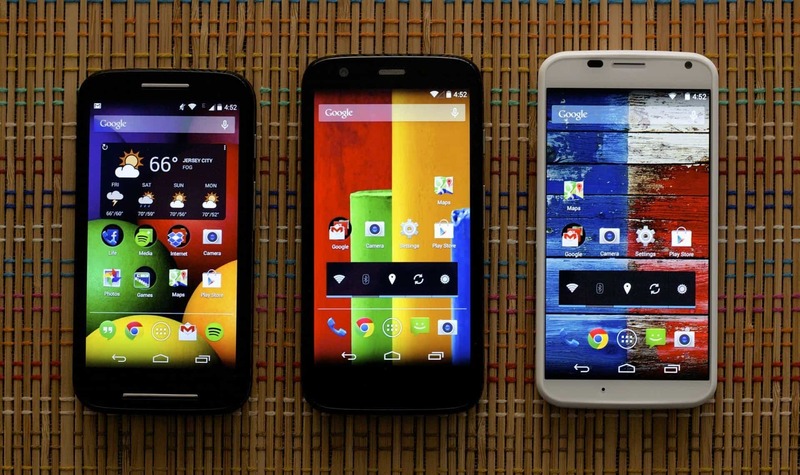 MOTO X+1/X2, MOTO G2, MOTO G GOOGLE PLAY EDITION-best upcoming Motorola devices! 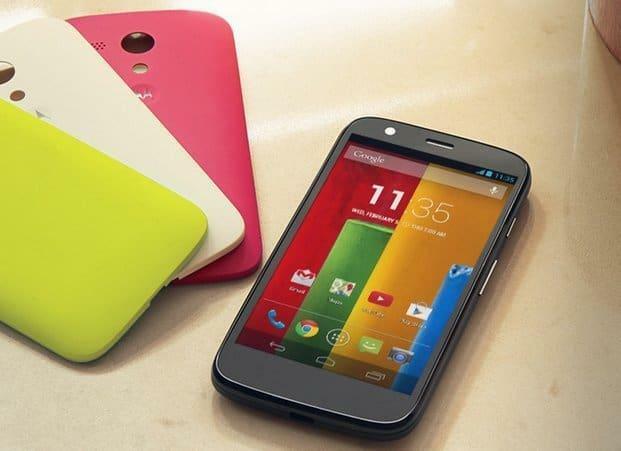 Can’t wait to have hands on on these beautifully crafted newer generation range of Smartphones from Motorola. Best upcoming and highly awaiting Motorola devices: Moto X2/ X+1, Moto G2, Moto G google play edition. The upcoming Motorola devices have upgraded with all the Pros, to make a better marketplace in this gadgets world. we have seen how Moto X (the best budget smartphone under 25K), Moto G (the best budget smartphone under 15k) and Moto E (the best budget smartphone under 10 K) have made their debut with Flipkart and sold like hot cakes, Practically speaking , Motorola, xiaomi, asus etc are targeting Indian smartphone world with 3 varirants of smartphones like Motorola launched (MOTO G, MOTO X, MOTO E), Xiaomi launched recently MI3, Redmi 1s, Redmi Note and Asus launched zenfone 6, zenfone 5 and 4, they are targeting based on price, (under 10k, under 20k, under 15k etc), Any how let’s see the individual specifications of MOTO X+1/X2, MOTO G2, MOTO G GOOGLE PLAY EDITION will be posted very soon. The leak images of MOTO X+1/X2, MOTO G2, MOTO G GOOGLE PLAY EDITION will be posted soon. 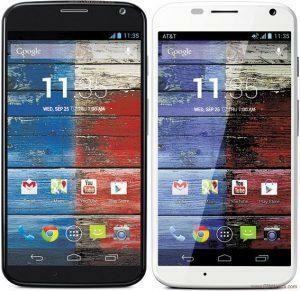 After the great success of Moto X, Motorola has widened it priorities through its newer generation smartphone, Moto X+1, aka Moto X2, to be released in September. We have seen the detail specification of Moto X+1, already posted in our website. Please click for “Full specification of MotoX+1” . In fact, there have been several sightings of the unreleased phone in a handful of videos. 12 MP primary camera + 4k recording. Motorola with its winning strategy over Economic smartphone markets in the worlds, reportedly started working on the Moto G2. 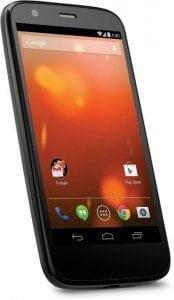 A smartphone (Moto G2) said to be the successor to the popular Moto G. A website called Mallandonoandroid has published an image and alleged specifications of the phone that carries the model number XT1068. As per the report the Moto G2, which comes with same Dual sim will sport a 720p display and Qualcomm Snapdragon 400 processor, just like the Moto G, but will feature a 8MP rear camera. Moto G came with a 5MP rear camera, which was one of its weak points. Previous articleAsus ZenFone 5 vs Asus ZenFone 4, Which is better?